This comic was made over two days during my College For Kids class. It is a Journal Comic and was made by a boy entering 5th grade. 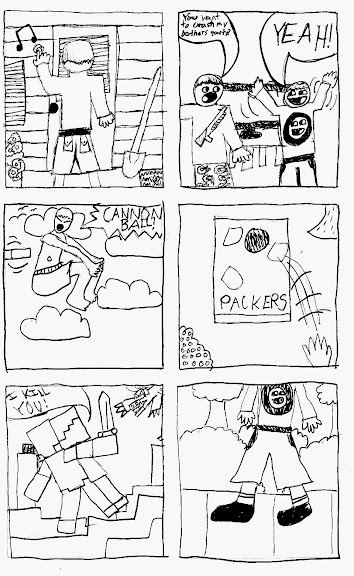 This entry was posted in Making Comics, Student Examples. Bookmark the permalink.